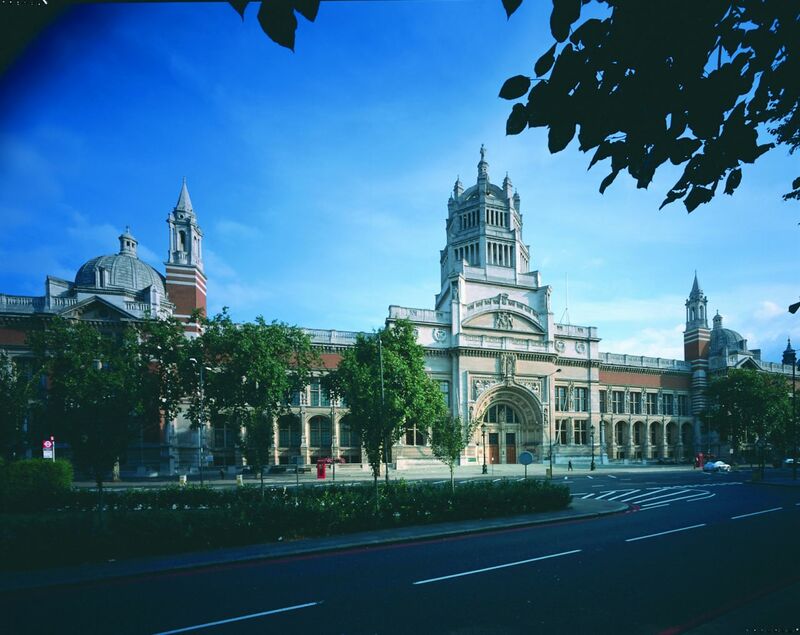 The Victoria and Albert (V&A) is the world’s leading museum of art and design, with collections unrivalled in their scope and diversity. When the museum opened to the public in 1852, its mission was to reform design by making works of art available to all, improving the public’s understanding of the subject and providing inspiration for designers and manufacturers. Today, the V&A’s collections, which span over 2,000 years of human creativity in virtually every medium and from many parts of the world, continue to intrigue, inspire and inform. The V&A has specialised in collecting art and design from the Islamic world since the 1850s, and it was the first institution in the world to collect Islamic art in a systematic fashion. 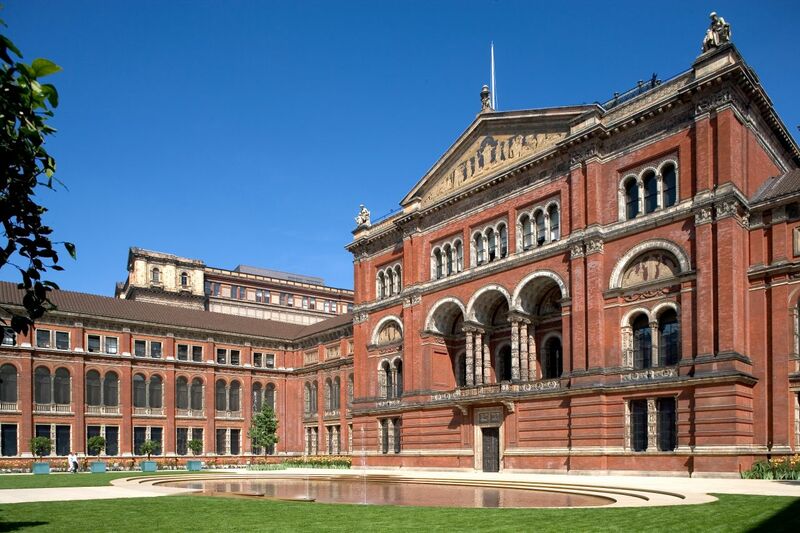 The museum's founders believed that Islamic ideas about structuring patterns and matching decoration to shape and function could improve British design. The collection grew to become the most signficant in its field. Outstanding works include the AH 10th / AD 16th-century Ardabil carpet from Iran, a rock crystal ewer from AH 5th / AD 11th-century Egypt, and the world’s greatest collections of Islamic ceramics. The museum also houses the national collection of Islamic textiles.